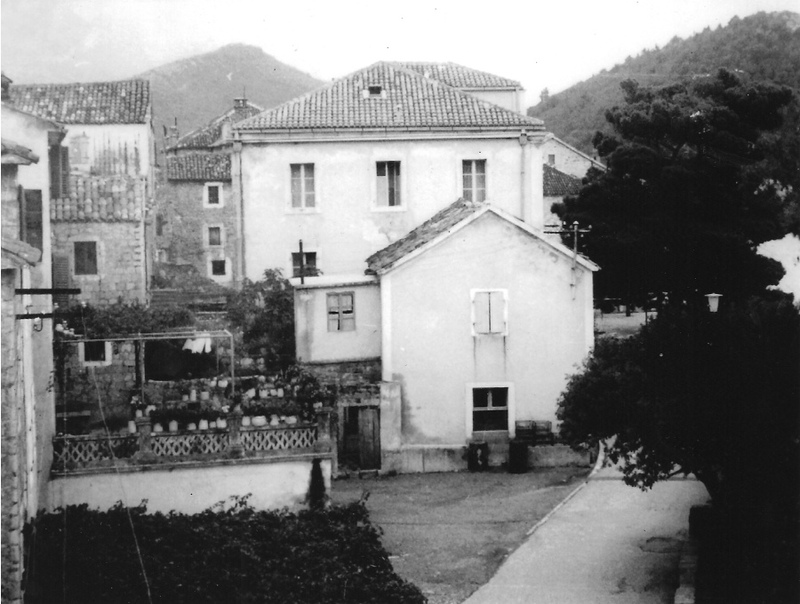 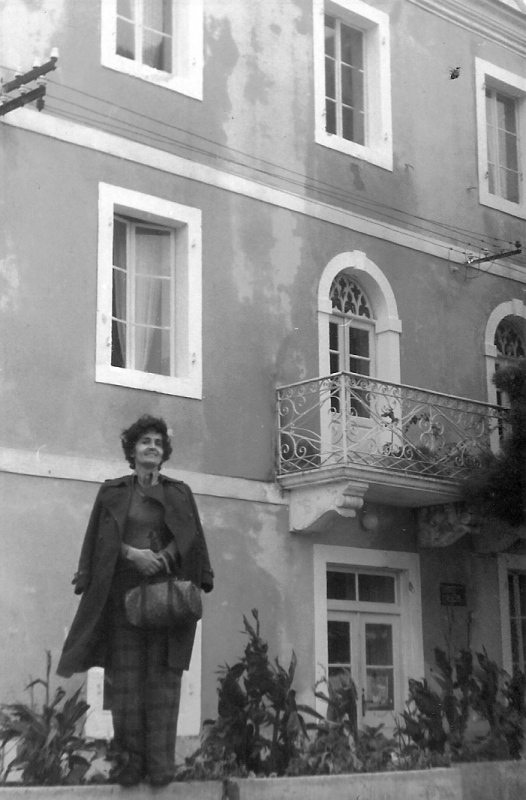 Sutjeska, the home residence with garden of Anastasija Gregovic on the seafront of Petrovac, expropriated in 1948 and in spite of its good condition (see pictures) was demolished in 1980 against the will of the original owners. 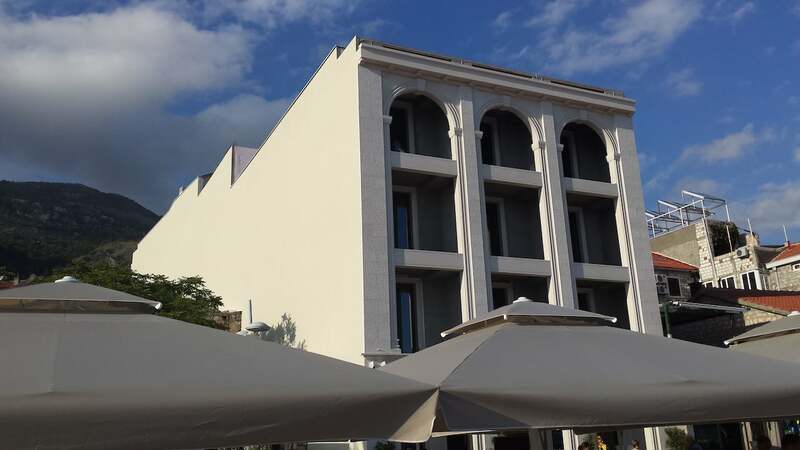 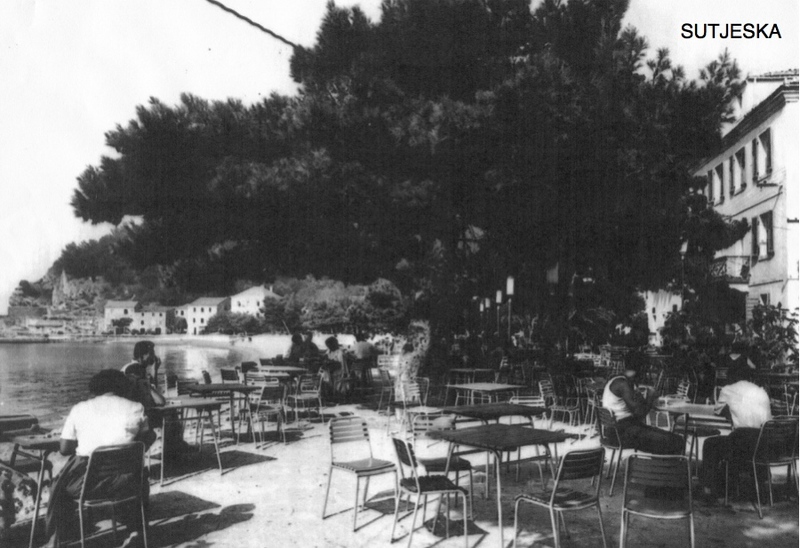 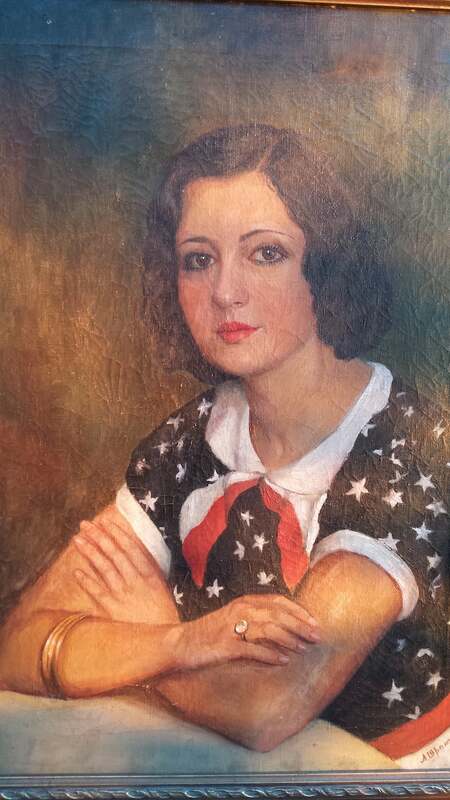 Sutijeska subsequently became a restaurant and was privatized that is selled by “Budvanska Rivijera” (municipal society of Budva) in January 2006 to a private citizen for 740.000 Euro. 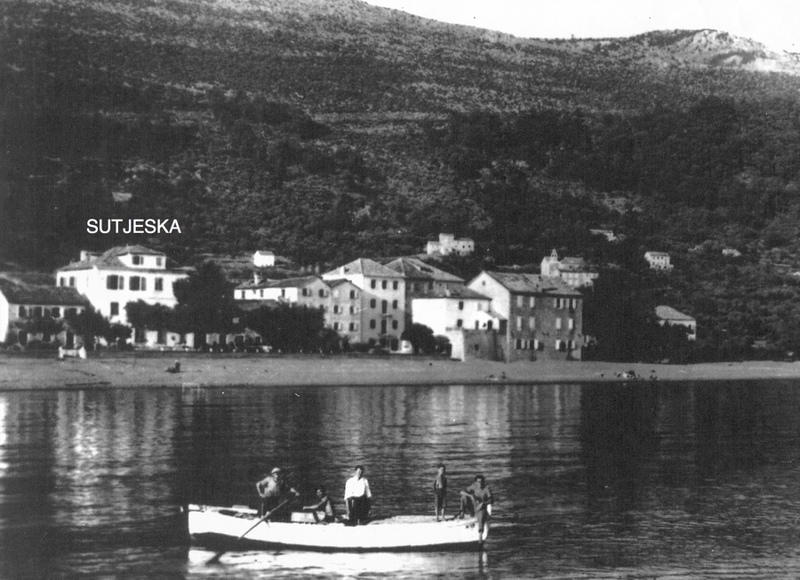 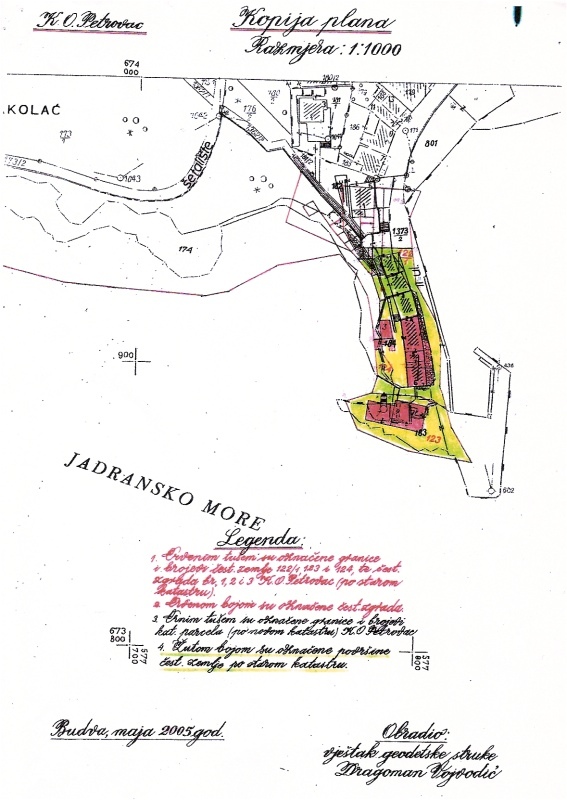 Fortress of Petrovac named Lazaret at the end of Petrovac seafront, bought by Zeta shipping company in 1935 totaling 829 sqm of which 774 sqm are built.